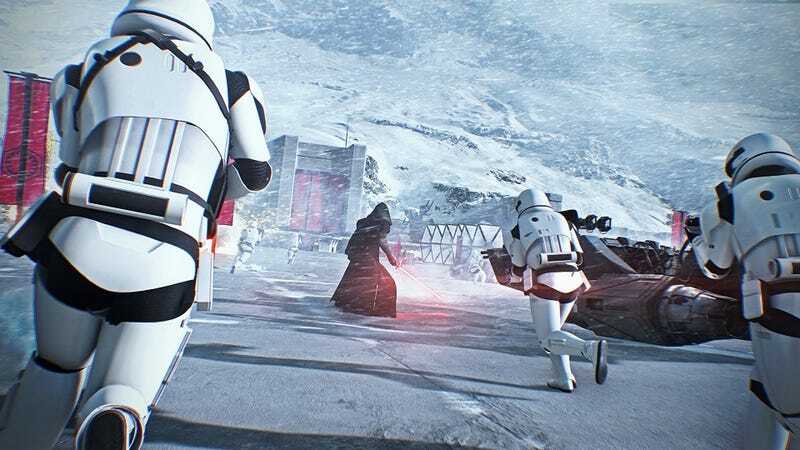 From an outside perspective, the past half-decade has looked rocky for Electronic Arts. A string of flops and PR disasters like Star Wars Battlefront IIand Mass Effect: Andromeda, combined with moves like the shutdown of Visceral Games, has led to a lot of outrage toward the mega-publisher. EA’s perspective, however, is a little different.